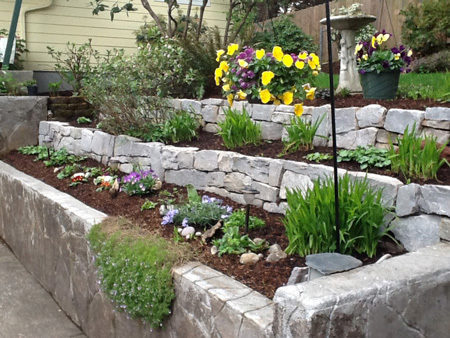 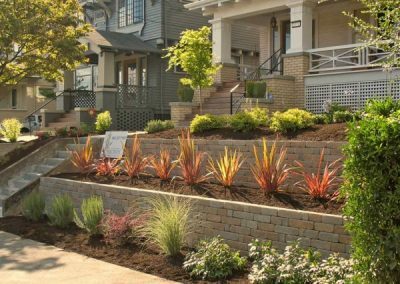 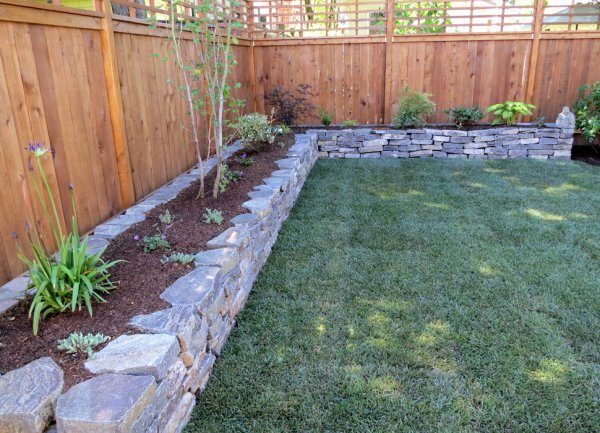 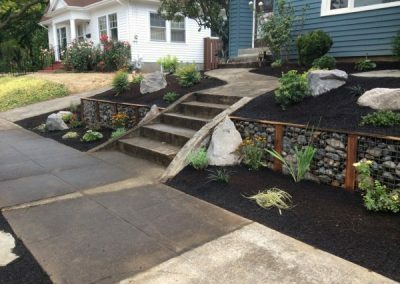 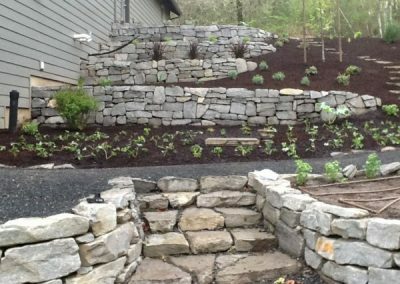 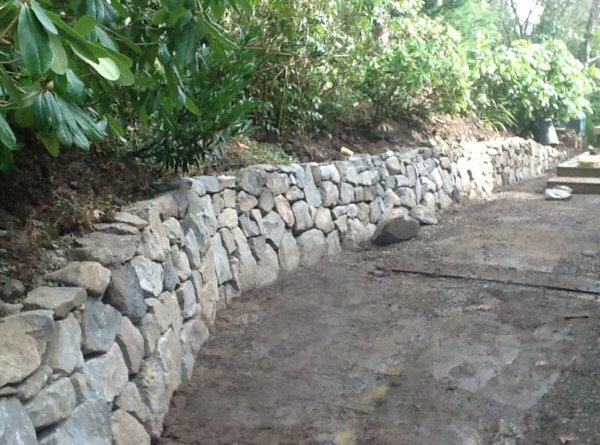 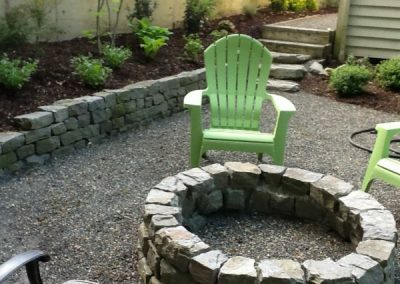 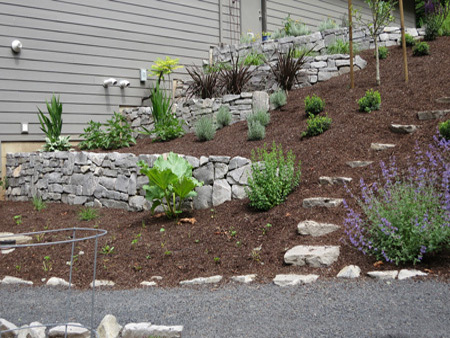 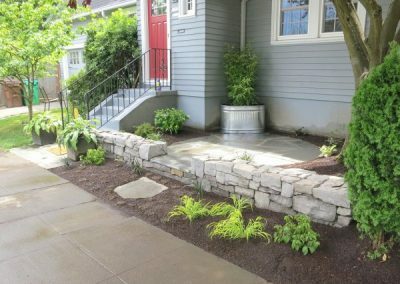 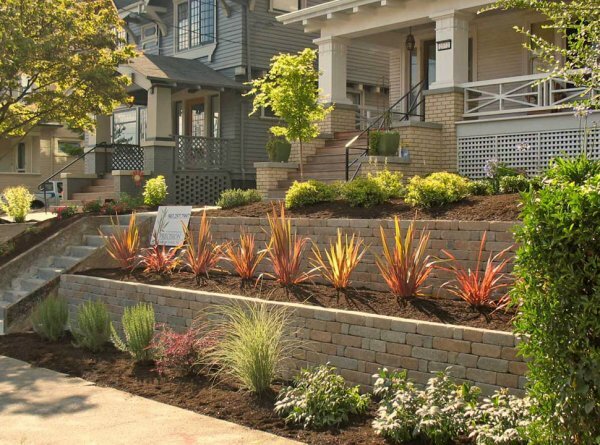 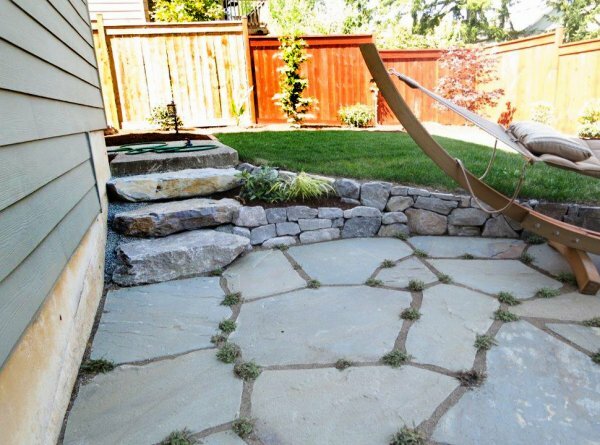 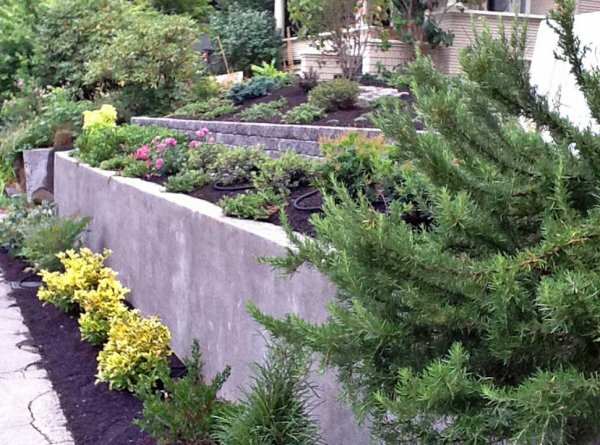 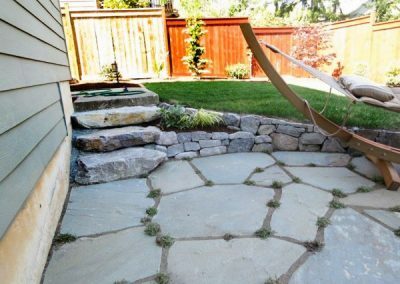 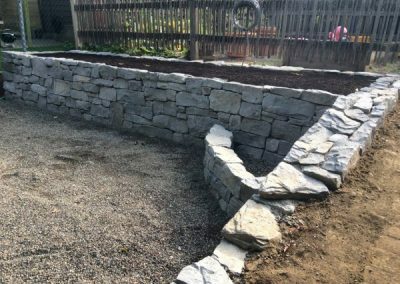 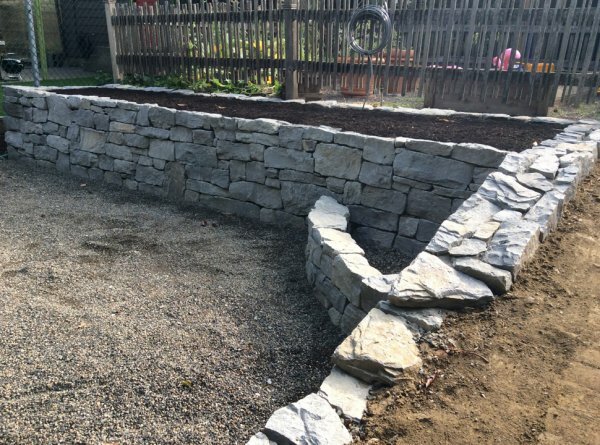 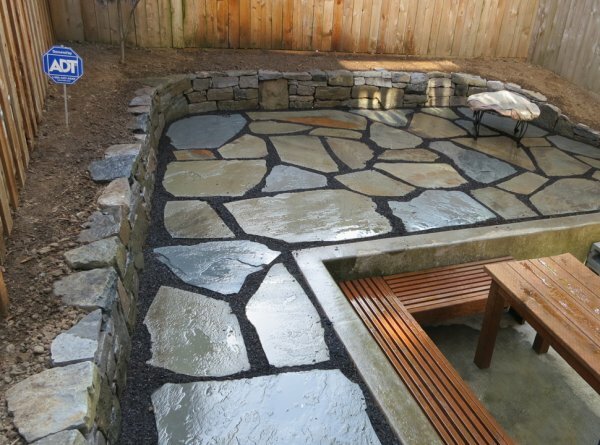 When you consider retaining walls, think boundless possibilities. 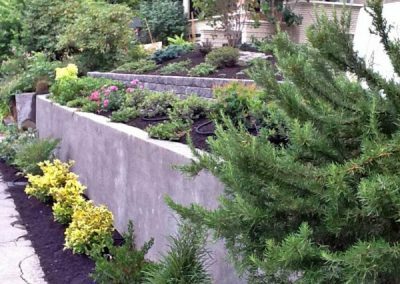 Not only do they offer the obvious solution for slopes and hillsides, but once you move beyond the obvious you will find many more options. 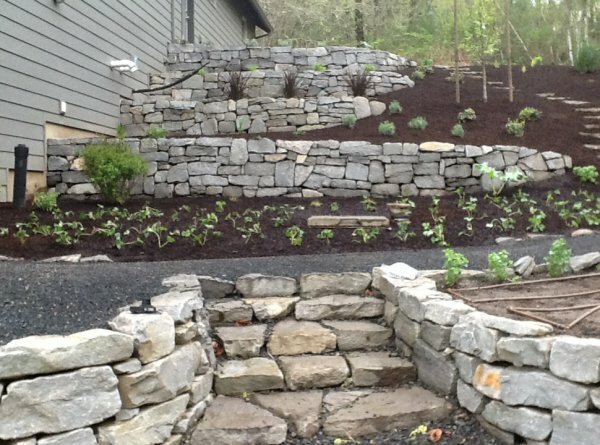 When constructed of stone, retaining walls blend harmoniously into the landscape. 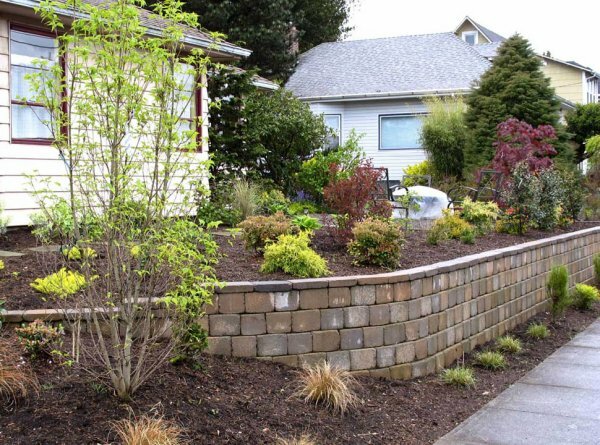 Concrete block walls provide a different effect, generally more bold. 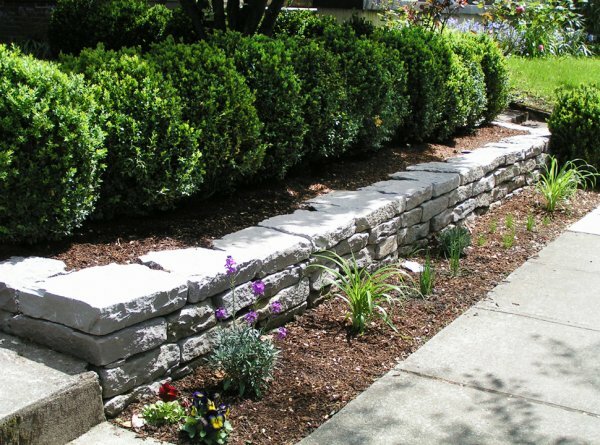 Both are durable and last for a very long time. 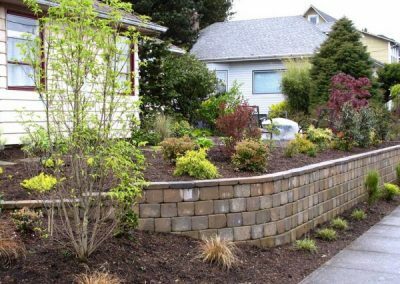 You will want your new wall to last a long time. For this to happen it must be constructed properly. A properly installed wall can create variety and take full advantage of changes in grade. 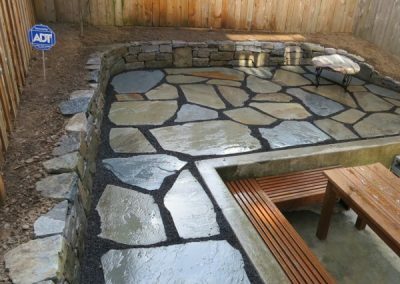 Built correctly, they last for many decades and beyond. As you shop around we invite you to look closely at the details. 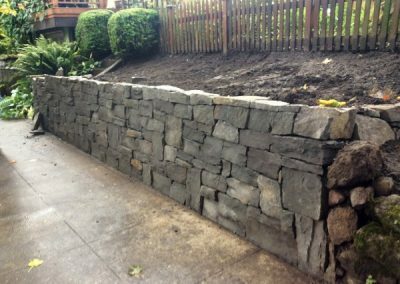 Don’t presume that all contractors build walls the same. 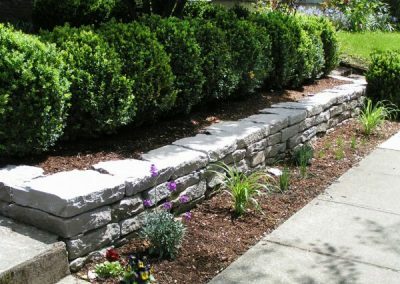 They don’t. 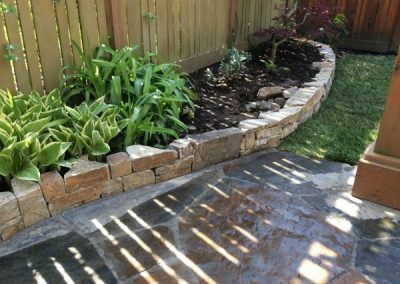 A free standing wall can also add a measure of privacy and intimacy. In the gallery below you will find a large variety of sizes, shapes, and colors. 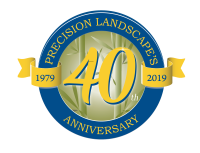 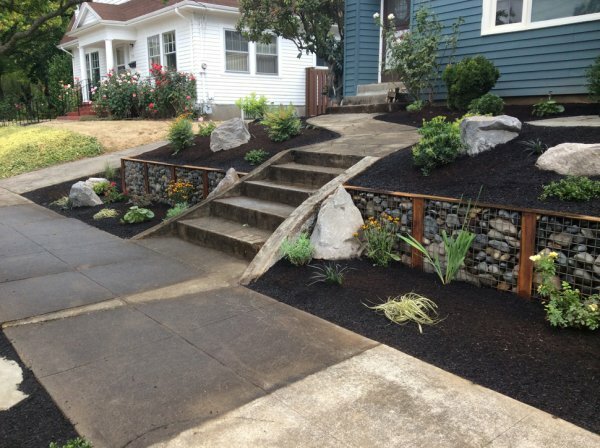 Precision Landscape can make it a reality for you.